A once-closed mill Miramichi ramped up its production to 24 hours a day this week, bringing hope to the community and its workers back home. A once-closed mill in Miramichi ramped up its production to 24 hours a day this week, bringing hope to the northern community and its workers back home. "I'm seeing nothing but smiles out there," said employee Ivan Wood. He worked at the mill in Miramichi, formerly owned by Weyerhaeuser, for 19 years before it closed in February 2007, putting 150 mill workers out of work. After being forced to take work in Ontario to make ends meet, he couldn't be happier to be back in Miramichi working as the mill's maintenance superintendent. "The tradesmen and the operators are becoming very engaged in their work, they all want to see it succeed. All I’m hearing is how much fun it is seeing everyone back to work," said Wood. 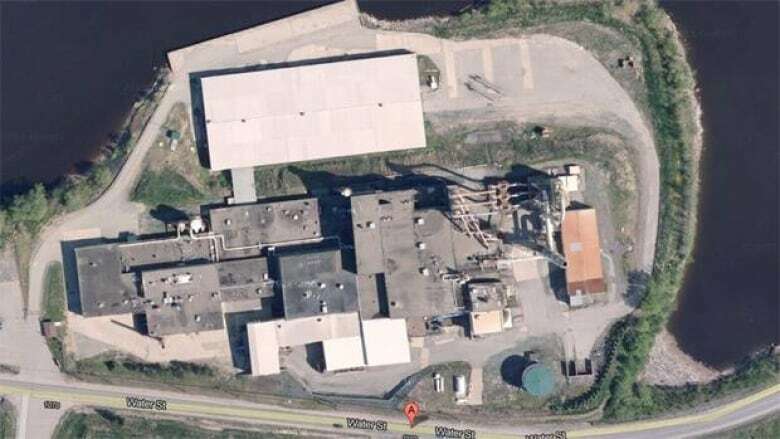 Quebec-based Arbec Forest Products Inc., purchased the mill, formerly owned by Weyerhaeuser, in January for $31 million. Jeff MacTavish, director of economic development for the City of Miramichi, said the purchase will bring at least 110 mill jobs back to the city. "We’re estimating approximately 220 indirect jobs and these indirect jobs are people that supply services to the facility, whether it's a contract basis, maintenance, cleaning," he said. "It's great to see that it's given some opportunity to bring those families together again and offer choices to work in Miramichi." The first oriented strand board came off the line in October, and the mill is expected to run at full production by next spring.